With an upgraded slider waistband and diamond gusseted crotch, the New Dimension Plus® Trouser, Cargo Pant and EMT Pant are ready for peak performance. 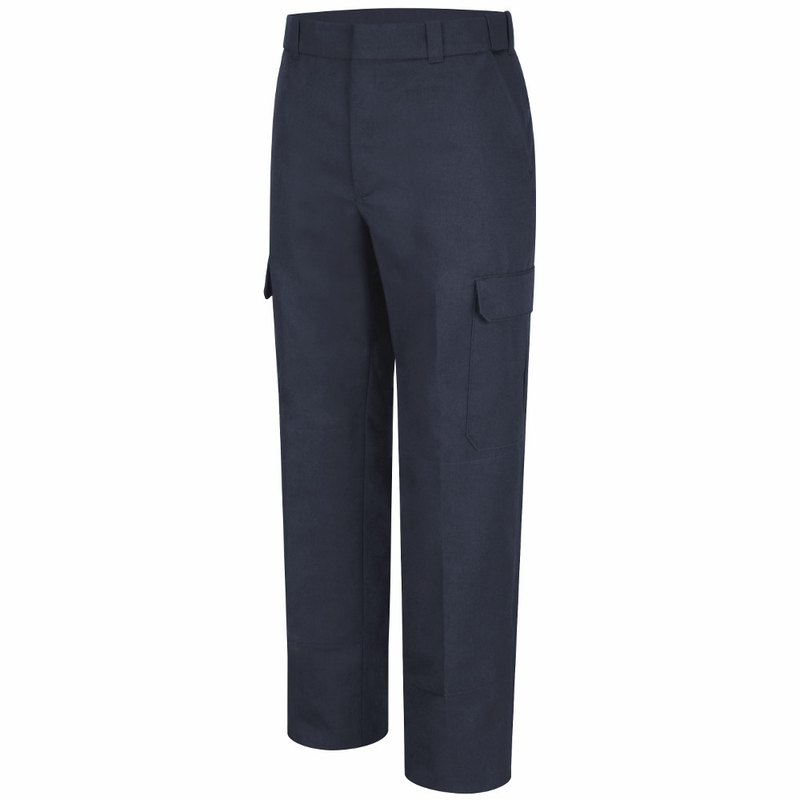 The New Dimension Plus® Trouser features mechanical poly-cotton stretch fabric with a repellant outer finish combined with a wicking inner finish for superb comfort in keeping your command performance. 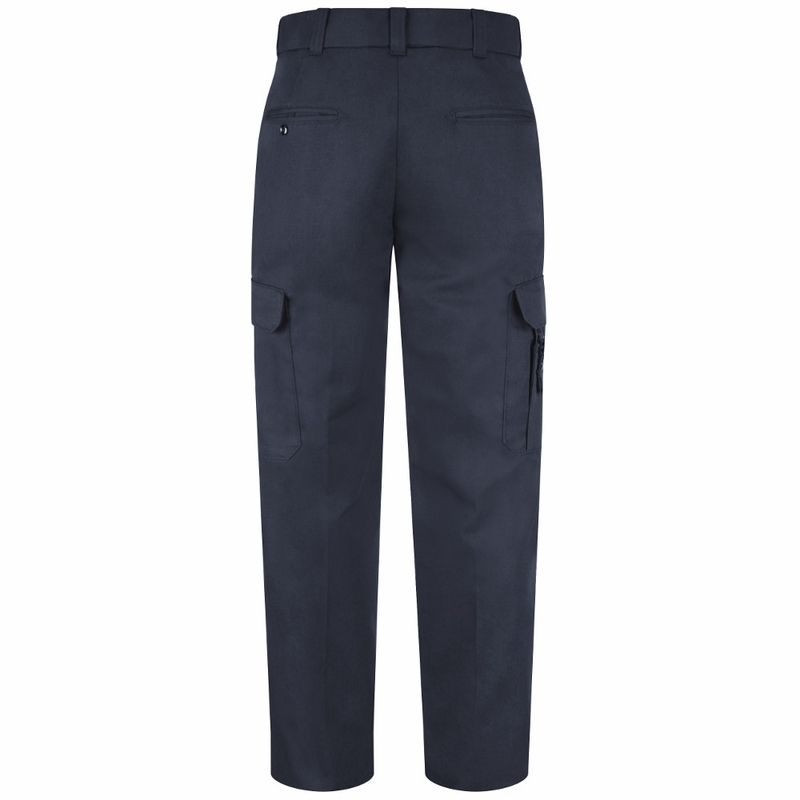 For more functionality, the New Dimension Plus® Cargo Pant and EMT Pant provide the same features as the trouser with additional utility cargo pockets on each leg. Fabric: 8.0 oz. Per Square Yard, 14.67 oz Per Linear Yard, Twill. Belt Loops: ¾" Lined. Blend: 65% Polyester / 35% Cotton. Care: Home Wash. Closure: Brass Ratcheting Zipper and Crush-Proof Hook & Eye Closure. Finish: Soil Release, Wicking. Pockets: Quarter Top Reinforced Front Pockets. 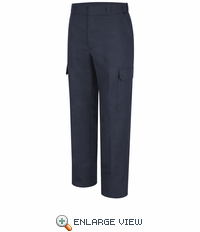 Left and Right Hand Cargo Pockets with Inverted Pleats and Hook & Loop Flap Closures Right Side Cargo Pocket has Instrument Pocket with Two Snap Closures. Back Hip pockets with Button Through Closure on Left Hip Pocket. Waistband: 2" Snugtex with BanRol® Technology and Slider Mechanism for Stretch. Other: Bartacks at All Stress Points. Diamond Crotch Gusset.